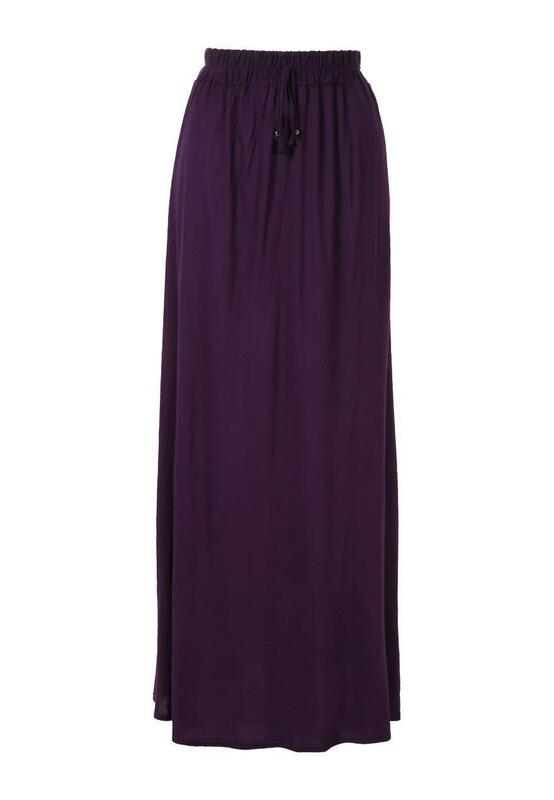 Create a floaty boho style in this jersey maxi skirt. Offering style and comfort this is the perfect addition to any look. Team with a sleeveless shirt for a cool summer look.